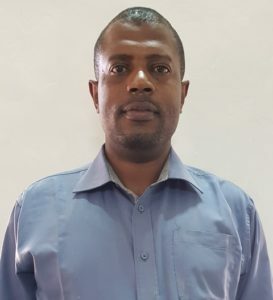 Mr.Ali M. Mbwarali holds a Degree in Environmental Studies Community Development from Kenyatta University and is pursuing a Masters Degree (Final stage) in the same Course , at the same institute. In addition he holds a diploma in Agriculture from Egerton University and a diploma in International studies from University of Nairobi. 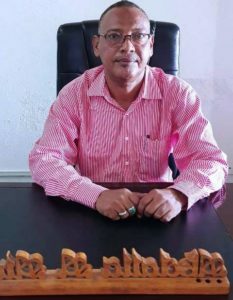 Mr. Mbwarali served in the field of provincial Administration for twenty (20) years as a District Officer Cadet rising through the ranks to the position of Senior District Commissioner. 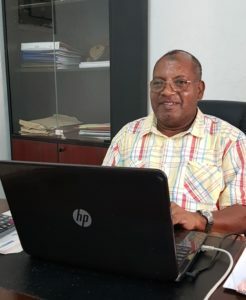 He served in all the provinces (several Districts) during the tour of duty (1987-2000).He also served with a community based environmental organization for over three year prior to his appointment to the current position of Chairman for Lamu County Public Service Board. 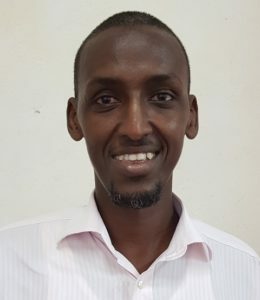 Abdalla Ahmed Ali holds a master of Business Administration and specialized in Strategic Management option, from Mt Kenya University, an Executive Member of Education (Leadership and Policy Education) from Moi University and a Bachelor of Education (Arts) from Kenyatta University. Prior to the appointment, Mr. Abdalla served as a District Education Officer for 10 years in various stations including Laikipia West, Tana Delta and Kwale Districts. 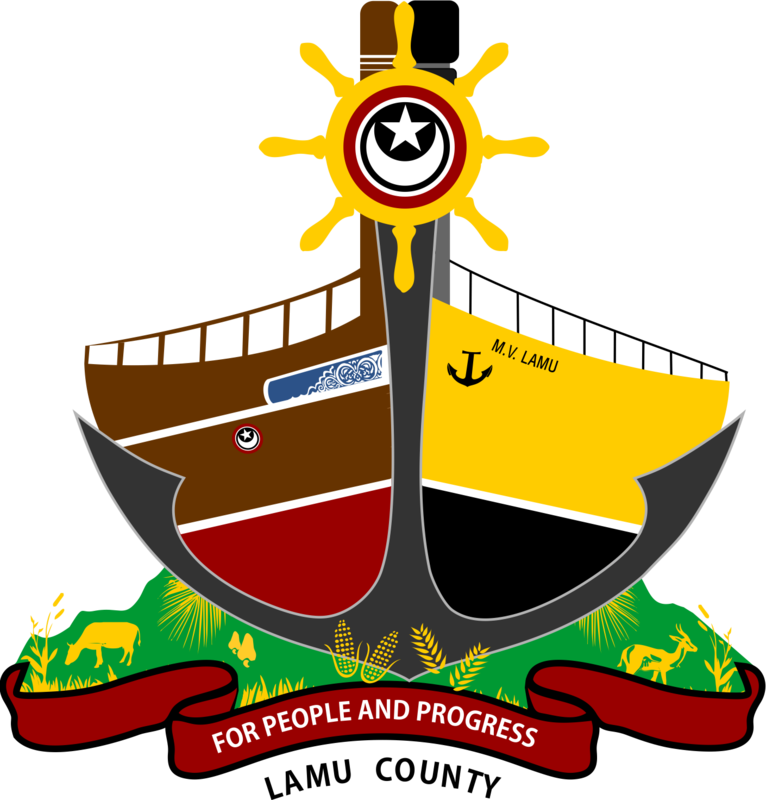 He also worked in the Provincial Director of Education Office (Coast region) as a senior officer. Mr. Abdalla has attended both Senior Management Course and Strategic Leadership development programmes at School of Government. He is a teacher by profession. Joyce Murimi holds a Master of Arts in Project Planning and Management from the University of Nairobi, Post Graduate Diploma in Education from Maseno University and a Bachelor of Arts from the University of Nairobi. 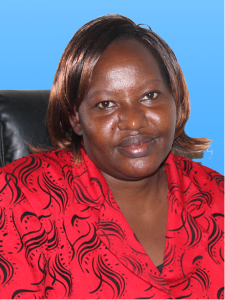 She is also pursuing her PhD in Strategic Management at Jomo Kenyatta University of Agriculture and Technology. Prior to this appointment she served as a District Youth Officer in various districts. She also served as a secondary school teacher before joining the mainstream civil service. Fadhil Maamun Ali holds Master of Art in Project Planning and Management from University of Nairobi, Bachelor degree in Business Administration (Finance and Accounting option) from Kenya Methodist University,CPA (K) and CPS (K) from Vision Institute of Professionals. He is a member of Institute of Certified Public Accountants of Kenya (ICPAK) as well as Institute of Public Secretaries of Kenya (ICPSK) . Prior to his appointment, he served in Senior Management positions in reputable organizations in various functions such as Financial Management, Taxation, Auditing and Administration. He has spearheaded the Board secretariat towards delivery of the Board’s mandate as the CEO and Secretary to the Board.